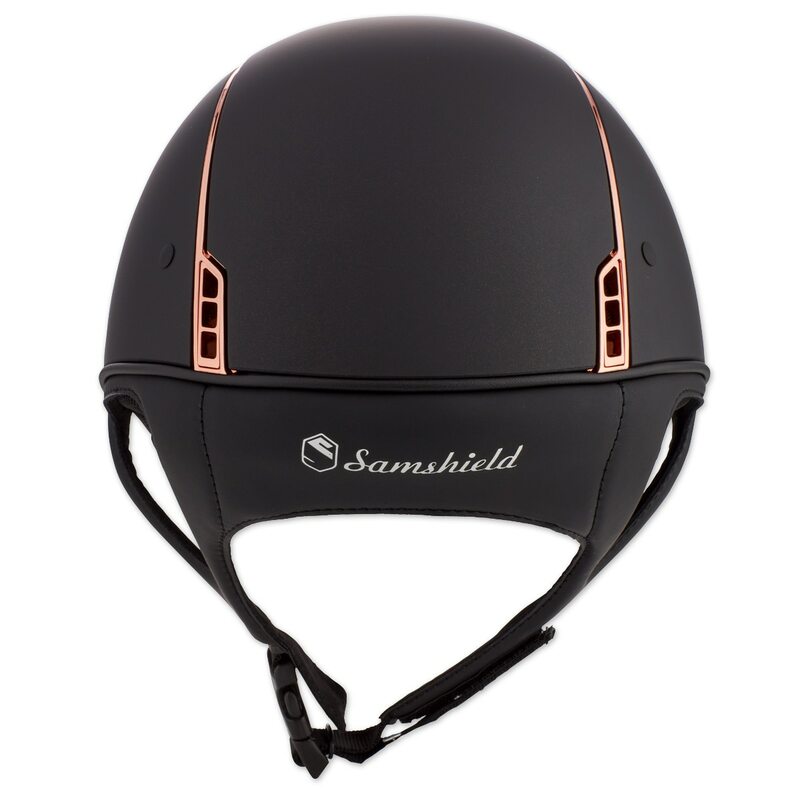 Samshield is a mix between the rider's needs, the designer's creative energy and the engineer's technical vision. 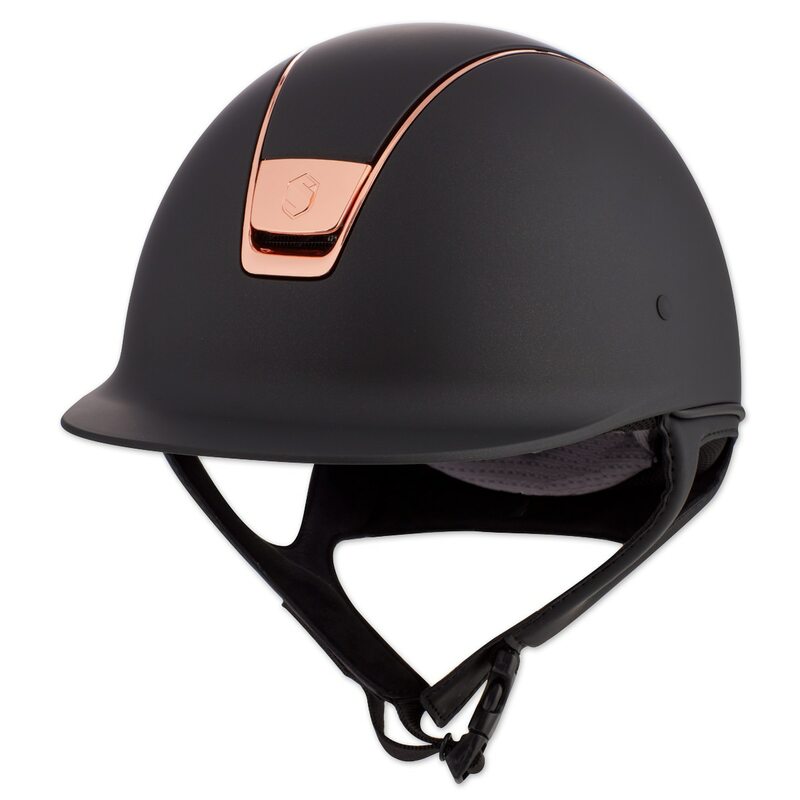 This helmet is made from anti-scratch Polycarbonate outer shell to keep it show ring ready at all times. The front air inlet allows for maximum ventilation. 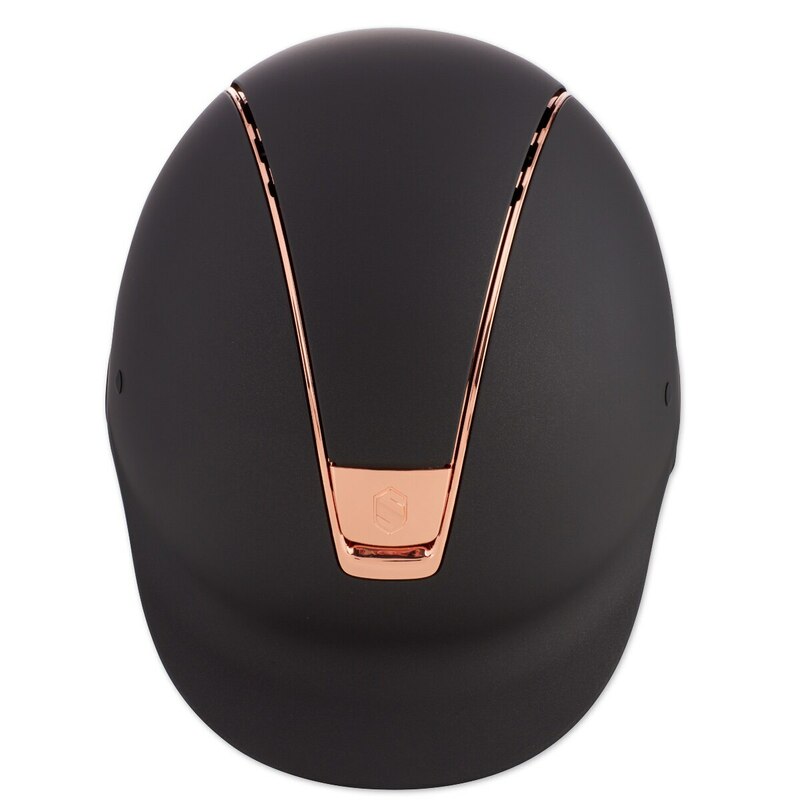 The inside of the helmet contains "Shape Memory" comfort foam, that will mold to your head and never lose its shape.